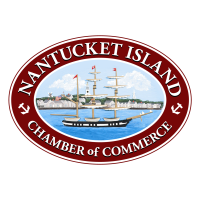 Nantucket, MA 13 August 2018 — David W. Martin, president & CEO of Nantucket Chamber, today announced the Nantucket Chamber Annual Membership & Awards Dinner, presented by Nantucket Bank, will be held Thursday 4 October 2018 at 6:00PM at The Nantucket Hotel and Resort. Mark and Gwenn Snider are our honorary event chairs. This year’s meeting will include a brief call to order and member attendees will, by voice vote, manage all regular business. Following the business portion of the meeting, members will collectively celebrate the Chamber’s new direction and island businesses, mainstays of Nantucket’s economy and confer awards. 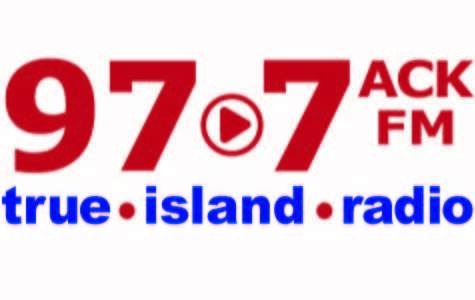 The Nantucket Chamber, its directors, staff, and members will recognize the Small Business of the Year (Young’s Bicycles, and owner Harvey S. Young), Volunteer of the Year (Burt Rice, from Granite City Electric Supply Co., Inc.), Tourism Advocate of the Year (Kimberly C. Corkran, from Cape Air, retired), and will present the 2018 Achievement of Merit Award (Melissa D. Philbrick from ReMain Nantucket). 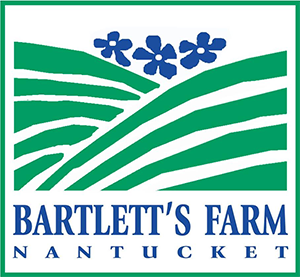 Nantucket as a brand continues to garner significant media and travel trade attention. Its thriving real estate market, peerless architecture, increasing domestic and global tourist visitation, reputation as an incomparable venue for affluent international apparel and other brands, island art and culture and ascendancy as a historical and recreational icon have all captured the imaginations of visitors, the media and prospective businesses. Register for the Annual Dinner Meeting through this link or telephone the Chamber office for additional information.